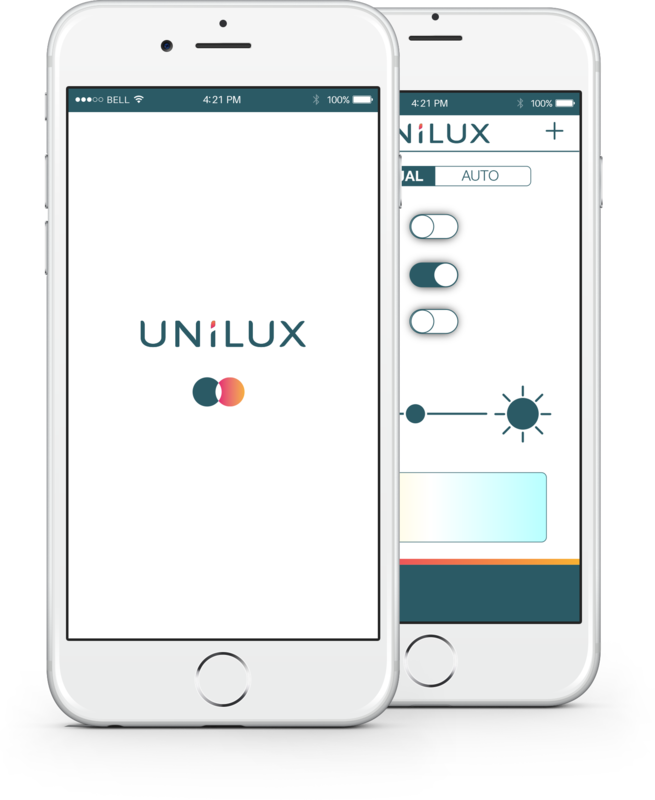 UNILUX with more than 60 years of experience in the development and marketing of office lighting, is not only an expert in lights but also in creative environments. Thanks to a dynamic team that create a trend, UNILUX offers a spectrum of choice, where each individual can create an atmosphere that reflects their perfect work environment. Light creators, we listen to the realities of our market, we base our customer relationship on creativity, quality, prices and service.